Our self-storage facility provides a wide range of affordable storage options. Storage cubicles range in size from one cubic metre to 50 cubic metres. 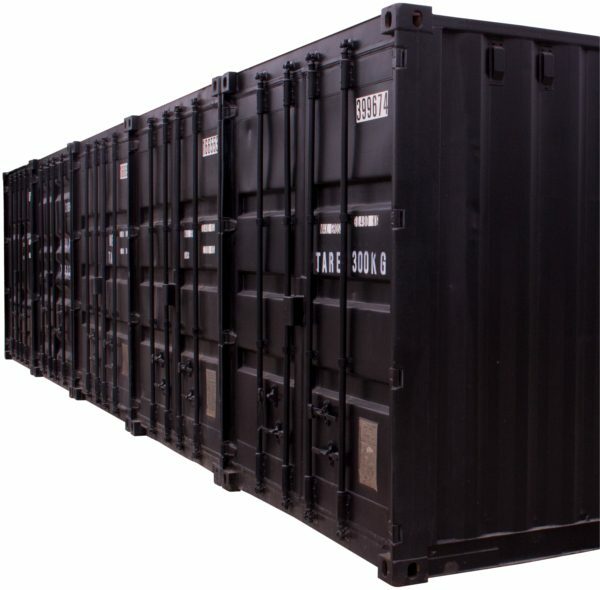 Our 36 cubic metre drive up containers have 24 hour access. We provide a full range of services including, boxes, packaging and padlock sales, and transport and disposal services.